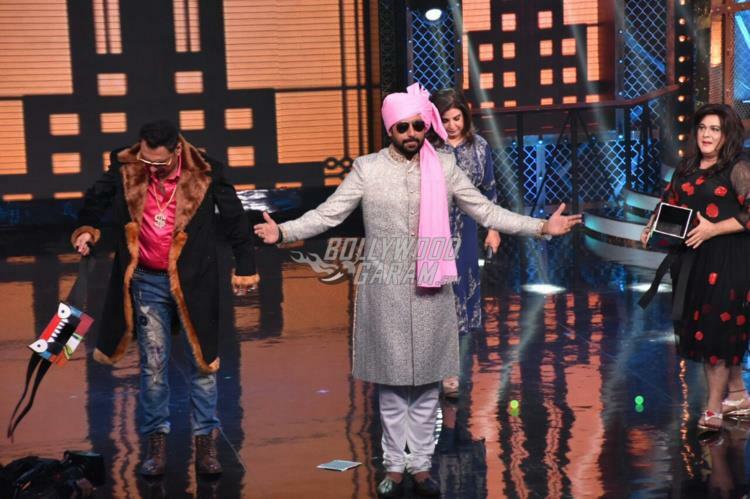 Abhishek Bachchan and Boman Irani were the latest celebrities to visit the sets of the show, Lip Sing Battle in Mumbai on October 30, 2017. 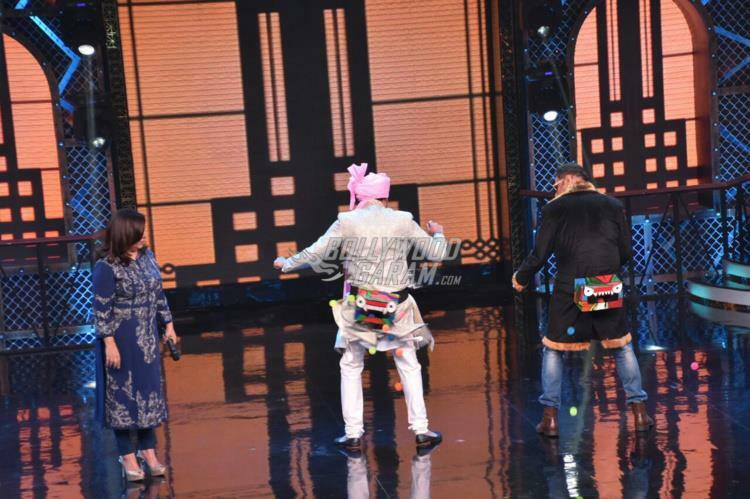 The Refugee actor made a grand entry in his father Amitabh Bachchan’s style with the popular song, Pagh Ghongroo. 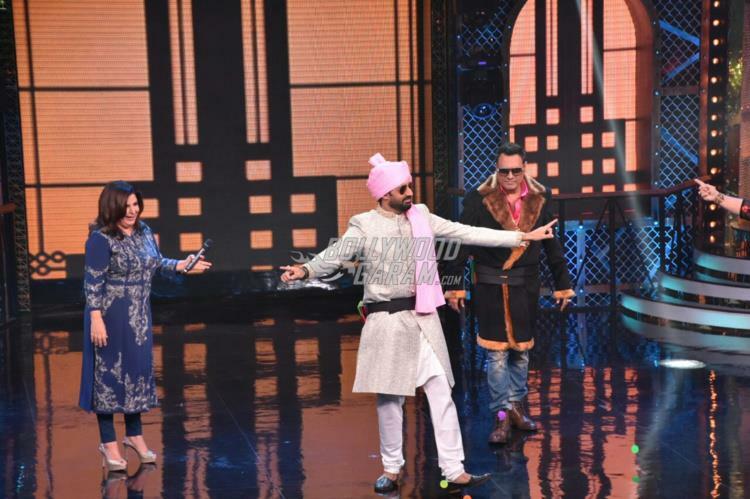 Farah Khan’s show has earlier seen several celebrities fighting it out in a unique competition. 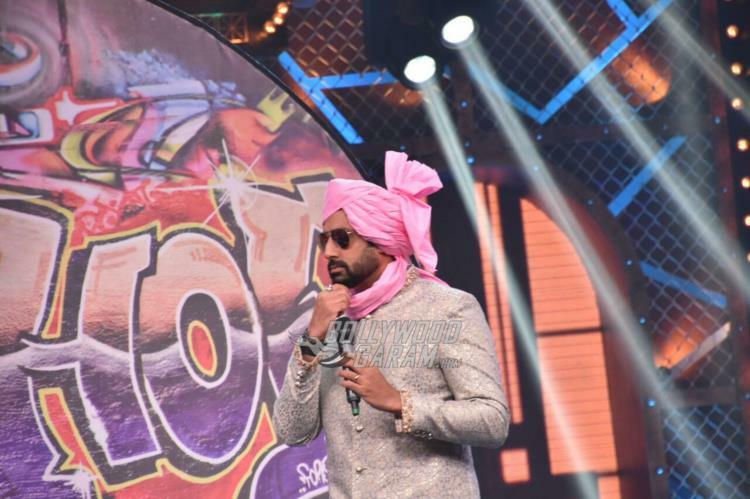 Boman and Abhishek, who have earlier worked in the film Happy New Year, managed to put up a great show. Abhishek was last seen in the film Housefull 3, which also starred Akshay Kumar and Riteish Deshmukh. The Bol Bachchan actor has signed the upcoming film, Lefty which will be directed by Prabhu Deva. Abhishek will be seen playing the role of a person who is left handed. The news was confirmed by Prabhu who said that they are still working on the script. 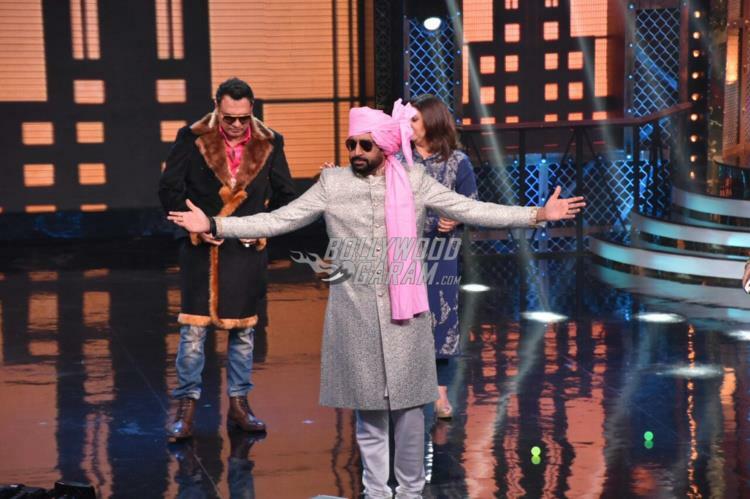 Exclusive photos of Abhishek Bachchan and Boman Irani at Lip Sing Battle!